Do you want to advertise on our website? For pricing and other details, please contact the MAD4BAY team. 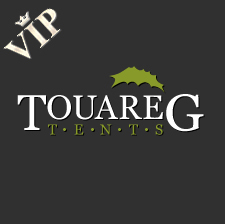 Spectacular touareg saddle tents and bedouin style tents for any occasion. 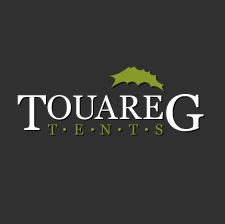 Transform any space into an atmospheric and special event with our revolutionary Touareg Saddle Tents, versatile Bedouin tents, canopies and stage covers. Specialists in bespoke joinery products. 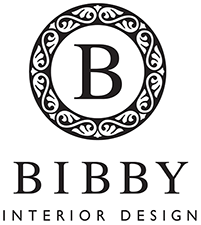 We specialise in providing bespoke joinery products to order. 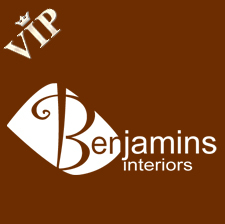 This includes custom made furniture, built in cupboards, built in kitchens, T.V. Units, vanity units and more. 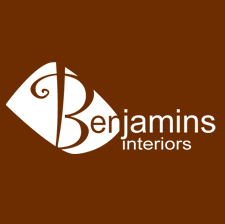 All our products are made to match customer needs. 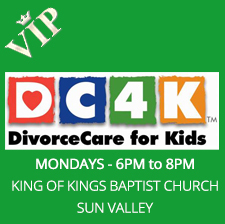 Divorce Care for Kids, DC4K, provides a safe, fun place where children of of divorce learn to understand their feelings, express their emotions appropriately, feel better about themselves, and develop coping skills. Teachers are some of the most influential people in the world. The most commonly used letter in the alphabet is E.
The names of all continents both start and end with the same letter. If you add up all the numbers from 1 to 100 consecutively (1 + 2 + 3...) it totals 5050.